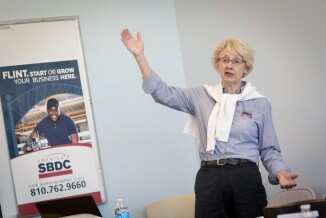 Marsha Lyttle, Director of MI-SBDC, shares that the MI-SBDC helps any business succeed. 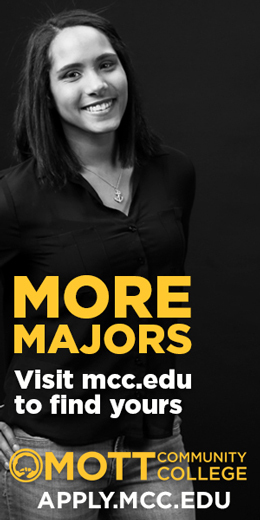 The Center can assist new ventures, existing businesses, growth companies, and advanced technology companies through counseling, business education, information-based planning, and technology commercialization. The MI-SBDC serves all 83 counties of Michigan through 11 regional offices and over 30 satellite offices. 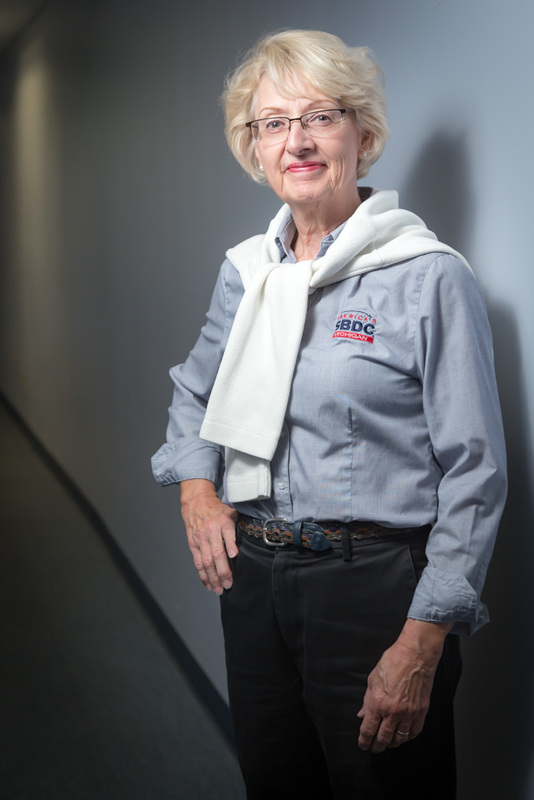 “With any type of business at any stage – and any issue – we’re capable of providing assistance,” Marsha says. 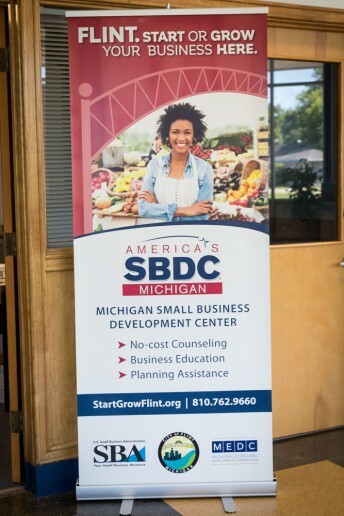 Maria Contreras-Sweet (Federal Administrator for the U.S. SBA), announced a special allocation of funds for helping to start or grow small businesses, specifically in Flint. With these funds, the MI-SBDC was able to continue doing what they’ve done for nearly four decades – one of which is helping business operators be prepared. 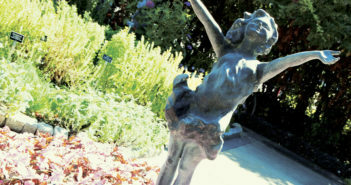 So far, 50 grant applicants have been put through the business plan assistance program. As of June 30, 2016, year to date, Flint Counseling included 179 clients, 529 sessions, and 536 hours of counseling and/or prep. In addition, there were nine business start-ups, 36 jobs created/retained and $2,436,600 in capital formation. * “These metrics are reflective of the fact that we are putting all this extra effort into Flint,” Marsha says. According to Marsha, the MI-SBDC currently serves about 50 percent start-ups and 50 percent existing businesses, comparted to 2007, when it was about 80 percent start-up and 20 percent existing businesses using their services. Activities, seminars and classes are offered on a regular basis, with titles such as, “Knock Your Socks Off Customer Service,” “Top 10 Communication & Marketing Secrets,” and “Building Blocks of Branding.” Bringing in professional presenters gives attendees access to a comprehensive guide of complex business training. The presenter might own a business, or have incredible expertise in a specific area and put together training; other professionals include corporate trainers, finance experts, general consultants, exporting experts, former bankers and tech start-up owners, as well as community planners. The MI-SBDC has professional, experienced counselors who are available by appointment Monday-Friday through the MI-SBDC regional office located at Kettering University. For more info, you can visit StartGrowFlint.org. *Note: YTD capital formation does not yet include grant dollars. From concept to launch, the eTEAM is a network of service providers that can help aspiring entrepreneurs examine financial options, obtain property, and write a business plan. Started in 2007, it’s a regional collaboration of entrepreneurial service providers primarily in Genesee County. 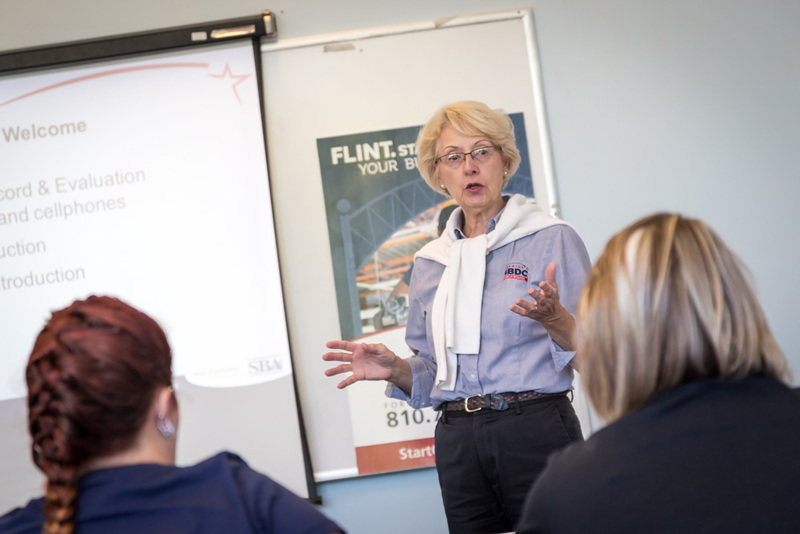 New business education workshops are available as well, all of which are available to Flint businesses at no cost. The eTEAM is hosted by the Flint & Genesee Chamber of Commerce and includes collaborations with Kettering University, the MI-SBDC, MCC’s Regional Technology Center, Commerce Connect, Automation Alley, Baker College of Flint Small Business Center, SCORE, Inventors Council of Mid-Michigan, VetBizCentral, Metro Community Development, and others. The eTEAM’s primary goal is to help new local businesses get established and succeed; they support citizens’ dreams with assistance and support as they identify their target audience, develop revenue streams, offer free services and resources, and help create proformas. The 2016 Rising Star and Spark Award recipients were announced at the ninth annual Jumpstart Entrepreneur Conference. About 100 aspiring entrepreneurs and business owners attended to learn how to start and grow a small business. The Spark Award honors start-up businesses that have been operating fewer than two years. It recognizes “entrepreneurial spark,” as demonstrated by determination, vision, market, growth potential, and setting and achieving business goals. The 2016 winners included Charma’s Green Chips, Flint; Hot Cups & Wanna Spoon, Flint; Paula’s Clubhouse, Mt. Morris; Vetcon, Inc., Flint; and Great Lakes Facility Management, Flint. In addition to being recognized with an award, the overall value of the eTEAM is that it is so comprehensive and connected; there will always be an opportunity for those trying to find the right fit for their business needs.